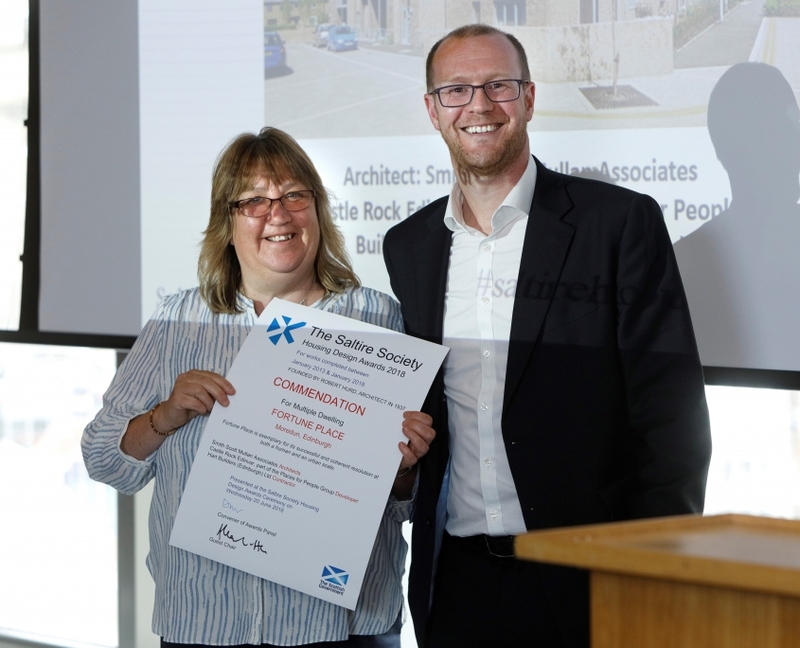 Rick McCluggage was delighted to receive on behalf SSM the Commendation by The Saltire Society for our Multiple Dwelling at Fortune Place, Moredun Edinburgh. Rick received the award along our partners on the project Castle Rock Edinvar (Heather MacNaughton), part of the Places for People Group. 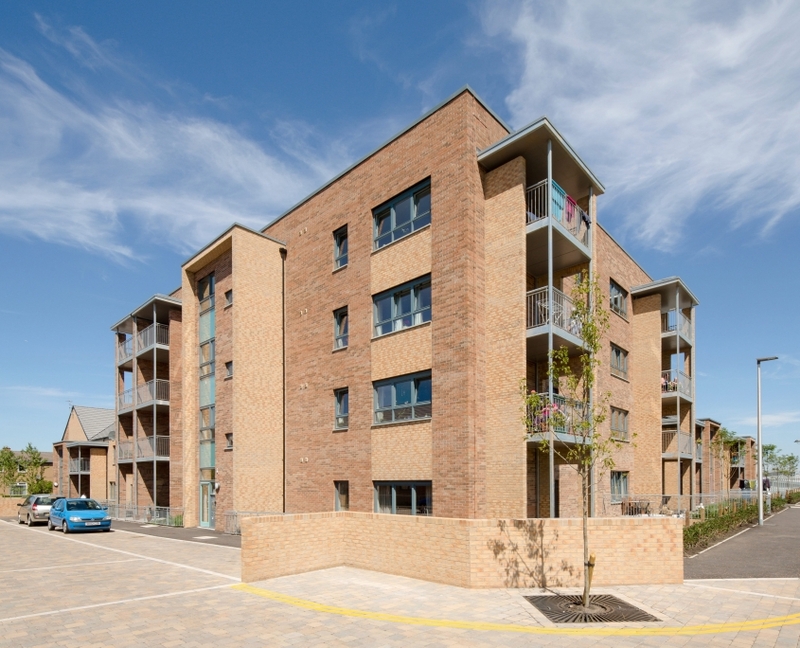 The development sought to provide a new model of housing that enables older people to maintain their independence in their community.